Cambridge Analytica has been ordered to turn over information it has on US citizen David Carroll by the UK's data protection watchdog. 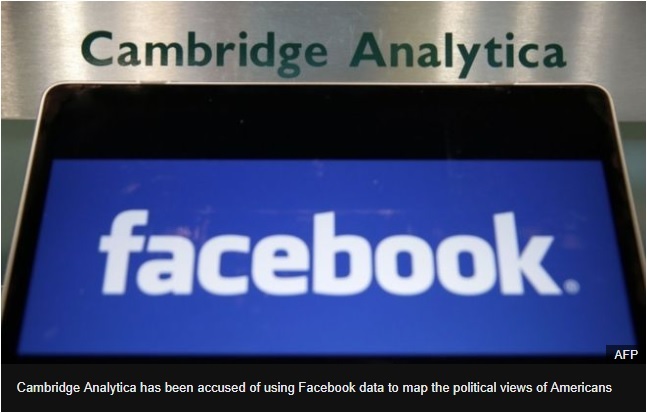 Prof Carroll - an associate professor at Parsons School of Design in New York - was prompted to find out what information it had gathered about him when it emerged that Cambridge Analytica had built up profiles of 240 million Americans. 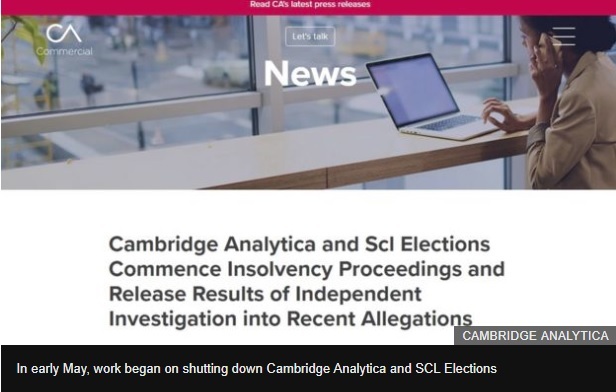 As the company named as Cambridge Analytica's data controller, SCL Elections, was based in the UK, Prof Carroll launched legal action at the High Court in London and also filed a complaint with the UK Information Commissioner's Office. "This should solve a lot of mysteries about what the company did with data and where it got it from," he told the Guardian newspaper. "The company has consistently refused to co-operate with our investigation into this case and has refused to answer our specific enquiries in relation to the complainant's personal data," Information Commissioner Elizabeth Denham said in a statement. Last week, bankruptcy proceedings were started for Cambridge Analytica and SCL Elections. In a statement, the blame for the closure was put on a "siege of media coverage" that had hit the two companies in the wake of the Facebook data-harvesting scandal.